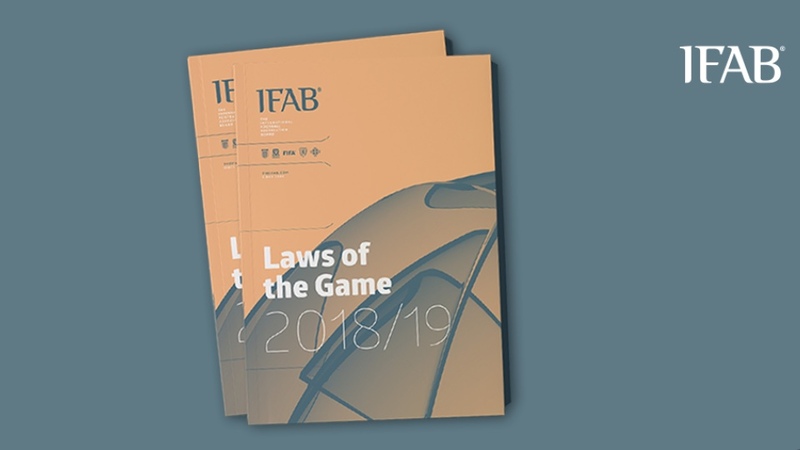 On the website of IFAB (International Football Association Board), updated football rules (Laws of the Game 2018/2019) have been published, which entered into force on June 1, 2018. According to these rules will be played the upcoming World Cup 2018 in Russia, starting on June 14 in the “Luzhniki”. 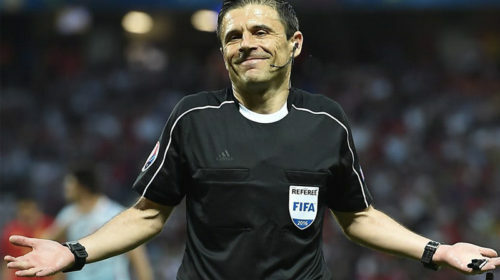 As for innovations, the main changes, which are logical, are connected with the use of the video assistant referee (VAR). 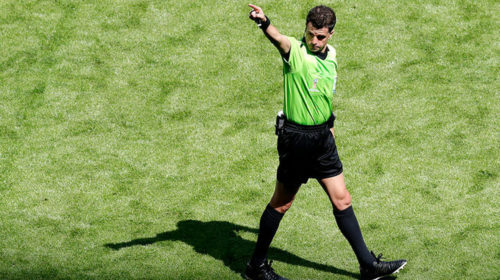 The nuances of the application of technical innovation, sanctions for violations concerning video replays and other formalities are set out. 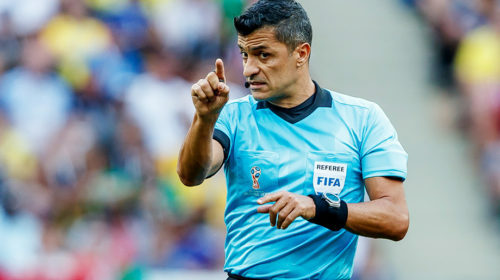 For example, for a player entering the Referee Review Area, or excessive use of the video replay signal by players, a caution(yellow card) is supposed, and the entrance to the operator’s room (Video Operation Room) is penalized by sending-off(red card). at the World Cup 2014.